Critical Beauty: Who Is Your Miss Universe CB Facebook? Like Your Favorite Now! Who Is Your Miss Universe CB Facebook? Like Your Favorite Now! Here are 69 of the 2015 Miss Universe candidates. 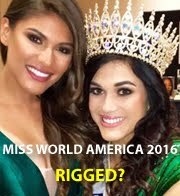 Actually, there are 80 total countries being represented this year, but we purposely did not include 11 countries that have performed consistently well in the last 10 years: Australia, Brazil, Colombia, Dominican Republic, France, India, Mexico, Philippines, Puerto Rico, USA and Venezuela. Whoever has the most number of likes will win the first ever "Miss Universe CB Facebook" title and will be Critical Beauty's "Face" for the entire year (until the next Miss Universe winner is crowned in 2016). 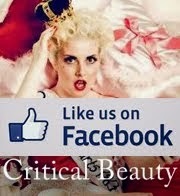 Her face, as well as other images of her, will appear on the Critical Beauty Facebook page, Critical Beauty Fan page, Critical Beauty website, and Critical Beauty Twitter account. And she will also receive gifts worth US$300! 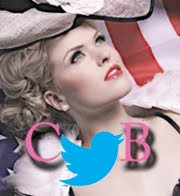 Click on the collage which will take you to the CB Facebook page to start liking your favorite!